Johannesburg is one of the best gateways to Safari country, and most tourists would only spend a day in this city. 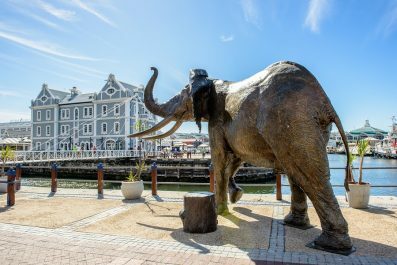 Don’t head for the Safari yet, as Jo’burg has a lot of attractions worth visiting. Of course, spending 3 days in some of the famous destinations in the city still won’t scratch the surface. However, by organizing your itinerary in advance, minimizing your travel time and prioritizing which destinations you would really like to see, you can make the most of your vacation. With our 3-day suggested itinerary, you would have a real taste of this charming city and you will be introduced to its best attractions. You can absolutely make any changes you like, to adapt the tour to your preferences. 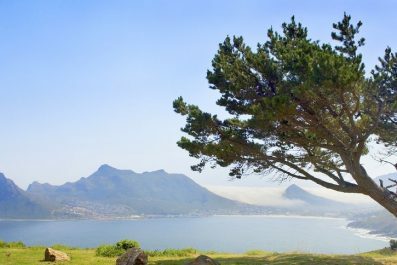 Weather – South Africa is in a subtropical location with plenty of sunny, dry days. Winter is nothing compared to what is experience in Europe and snow is rare. Rainy months are from May to August and summer is from November to March. Politics – A well known fact about South Africa is that it was under an all-white government which implemented a system of racial segregation called apartheid. Under this system, non-white South Africans, who are majority of the population, were forced to live in separate areas from whites. From public facilities to marriage, all contacts between whites and people of other races are separated and prohibited. It was only in 1994 that a coalition government composed of non-white majority was established and thus marking the official end of apartheid. Because of this, tourism have improved and international arrivals have surged. Getting around – Johannesburg is the biggest city in South Africa, so getting around is pretty simple and easy. The city features an excellent public transport network consisting of trains, taxis, public buses, tourist buses and rental cars. The city is also is bicycle friendly and can also be easily explored by foot. Another reliable option when getting around is by Uber. Your adventure in South Africa starts today. Arrive in O.R. Tambo International Airport, South Africa’s biggest and busiest airport. Check in to your preferred hotel, before having an afternoon to take in some of the tourists attractions. 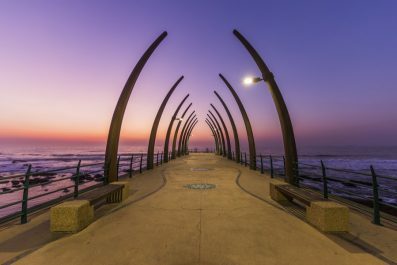 Johannesburg’s metropolitan area is full of things to see and experience – all within easy walking distance. After brunch, make your way to the Constitution Hill. This museum was originally built as military fort, later converted to a prison. 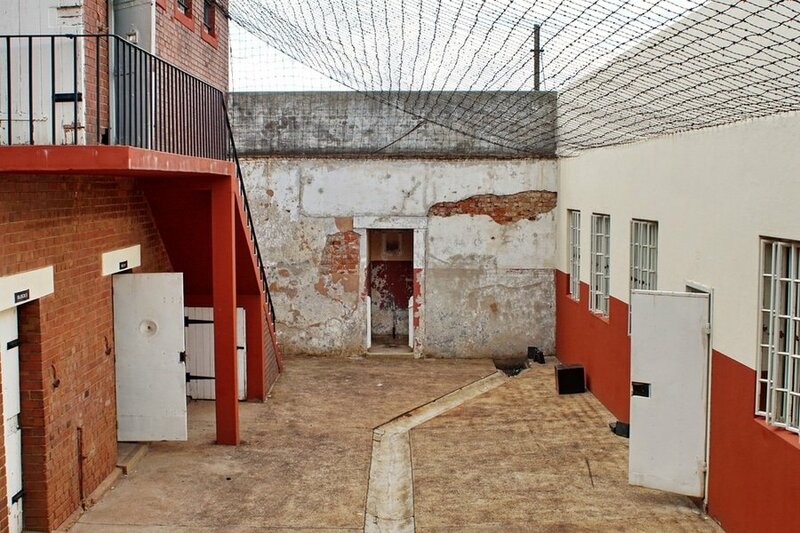 This was where Africa’s freedom fighters were held including Nelson Mandela and Mahatma Gandhi. Thousands of people were forced to be taken here afflicting brutal punishment. Constitution Hill became a reminder of South Africa’s tragic history and its impressive fight to democracy. 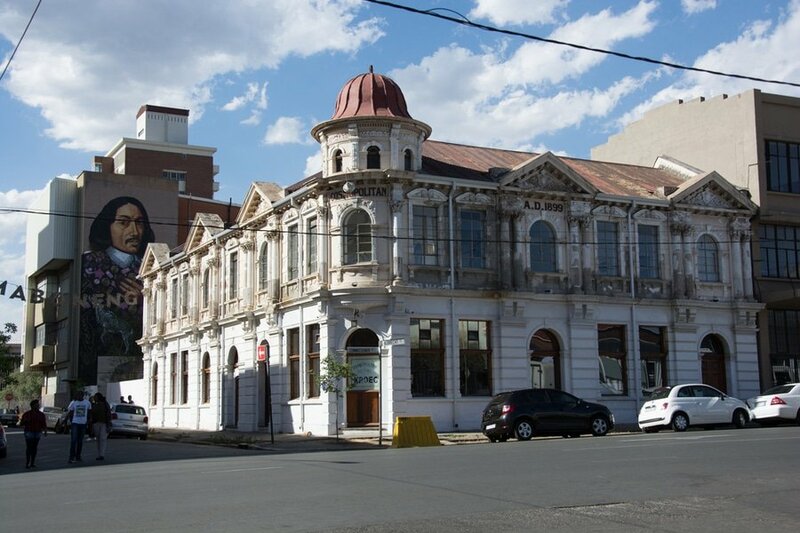 In the afternoon, relive history at the Maboneng Precint. During and post-Apartheid years, the area has a fearsome reputation because of the crimes and urban decay that swept up the city. When Arts on Main, Maboneng’s best-known attraction, was established in 2008, the once declared a no-go zone Maboneng became one of the hippest towns in South Africa. The old construction offices and warehouses were converted to retails spaces, art galleries, coffee shops, and restaurants bringing life back to this decaying neighborhood. Celebrate your first night in Johannesburg at one of the restaurants in Melrose Arch, home to the city’s high end fashion stores and cozy café. Most restaurants in this multi-level mall offer wide selections of International cuisines including African, authentic Greek, Italian, French, Chinese, Japanese, Thai, and Indian. If you would like to sample delicious African cuisine, try Moyo. On your second day, join a full day Soweto Bicycle tour. 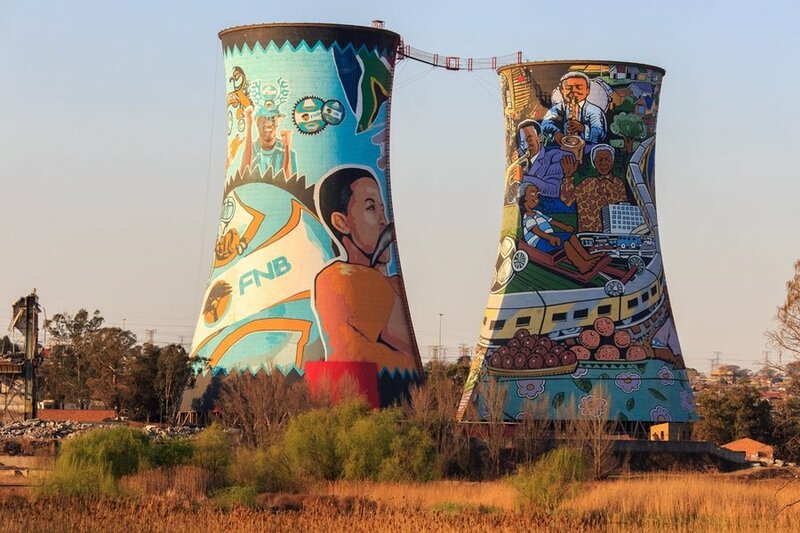 Experience an exciting and eco-friendly tour around the streets of Soweto, get a chance to visit the two former Nobel Prize winners’ previous residence and get a taste of local food and drinks. Learn about Soweto’s history and culture, the people and life today and visit all historical landmarks and some of the hidden spots. You may also tour Soweto (short for South West Townships) on your own. 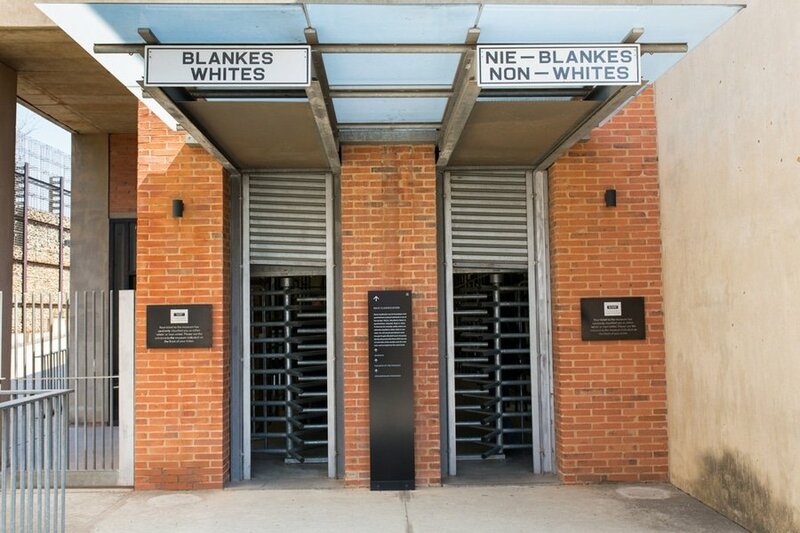 Get acquainted with Soweto’s complex apartheid history by visiting the world famous Apartheid Museum. 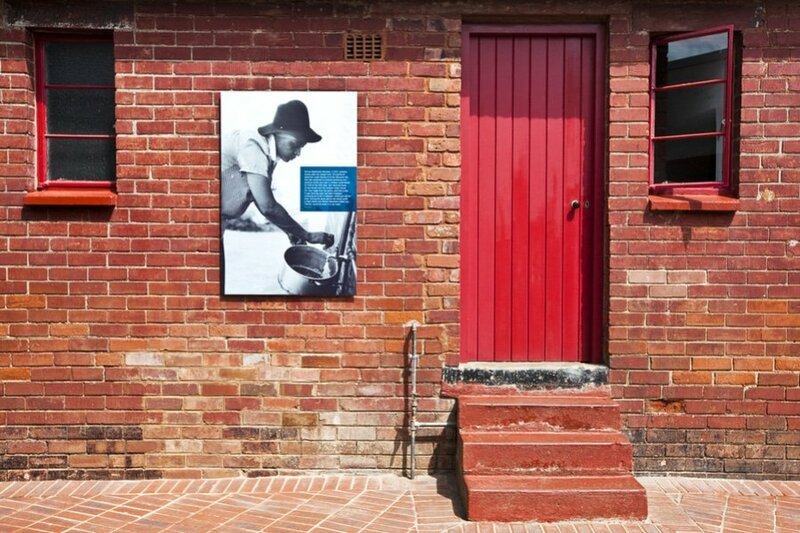 It is one of the best museums in South Africa chronicling the country’s era of oppression and segregation through film footage and interactive displays. 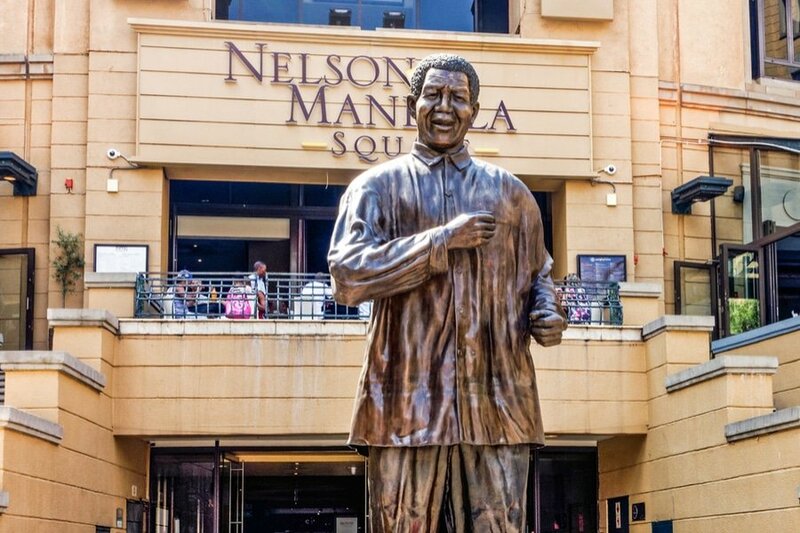 Next on your list is the Nelson Mandela National Museum on Vilakazi Street (also known as the Mandela House), a house turned museum. It was the former residence of Nelson Mandela and his family, which now houses artworks, awards, memorabilia and family photos of Nelson Mandela. On the other side of the Vilakazi Street is Archbishop’s Desmond Tutu’s house. On your last day, get ready to eat, drink, and explore your way through the rest of Jo’burg. Head to one of the city’s bustling weekend markets where you can purchase some of the best food and local produce in South Africa. If you want to get insight into the local food culture in Jo’burg, then join a food tour which lasts for about 3 hours. Yeoville Food Tour and African Secrets are some of the top-rated tour companies in the city offering excellent food tours. These food tours have excellent reviews in TripAdvisor, so you might want to check out what travelers say. Do not leave South Africa without getting some souvenir from the many mega-malls around Johannesburg. From modern shopping center to local markets, it will certainly be a fun shopping experience. You will surely find great food, widest variety of crafted goods and vintage collectibles and other must-have souvenirs. Depart from O. R. Tambo International Airport. Have you been to Johannesburg or anywhere else in South Africa? Do you have any tips or suggestions to share? If so, you can leave your comments below.